An oat bath is often recommended for kids who have chicken-pox which is actually how I found out about it. But it’s not just chickenpox’s that its good for, Oats and Oatmeal are fantastic for the skin. 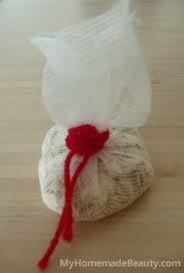 Put some oats in a cloth and tie it around the bath tap so that as the bath is running the water is coming through the oats and cloth. This will produce a wonderful milk from the oats. Another little tip – I often use a hair band to secure the fabric around the tap. An Oat Bath is Cleansing – the oat particles stick to dirt and dead skin cells allowing them all to be washed away. 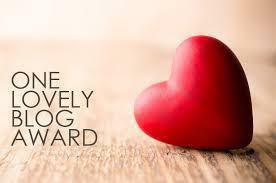 It’s Soothing – which is why it is often recommended for chicken-pox or eczema. 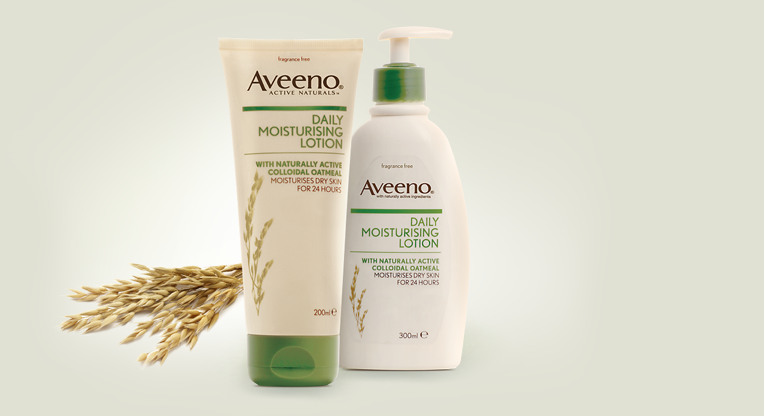 Its Moisturising – the oats restore moisture into the skin and balance the skins natural pH. It’s Protective – the milk from the oats leaves a lovely protective layer over the skin that makes you feel like you’ve moisturised as soon as you get out of the bath.